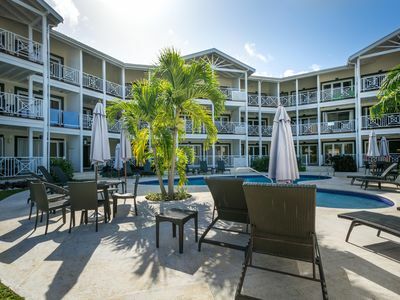 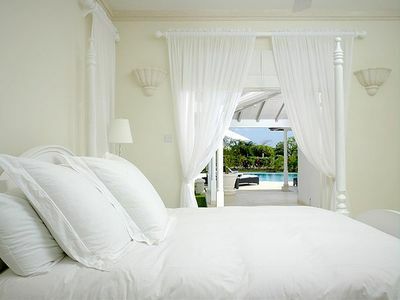 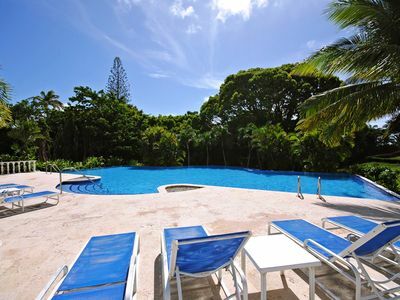 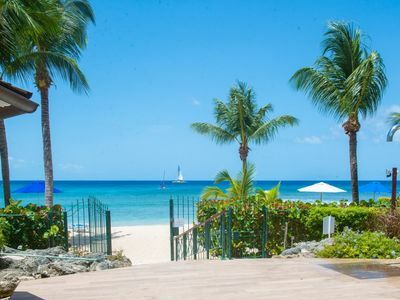 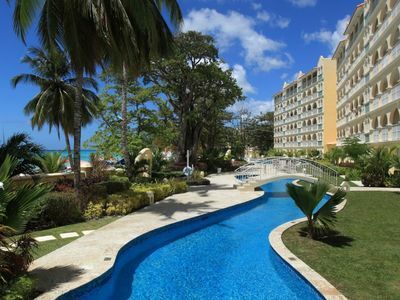 Our Pleasant Hall studio apartment is located on the South coast of Barbados in Rockley Golf & Country Club. 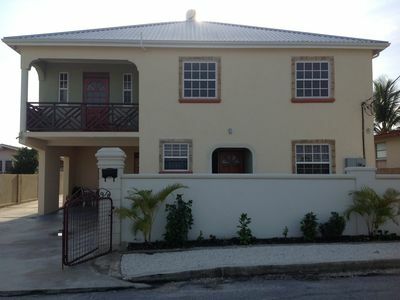 This ground floor apartment has been completely renovated and is presented to a very high standard. 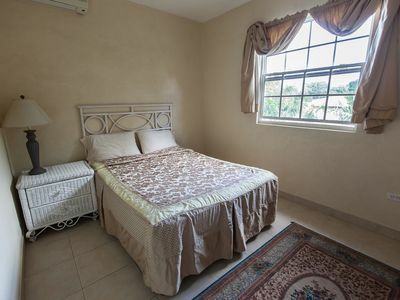 It is equipped with a choice of either two single beds or one king size. 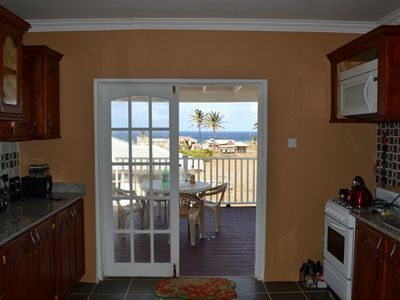 There is a large walk-in shower, a fully equipped kitchenette with microwave, toaster oven and large electric hob. 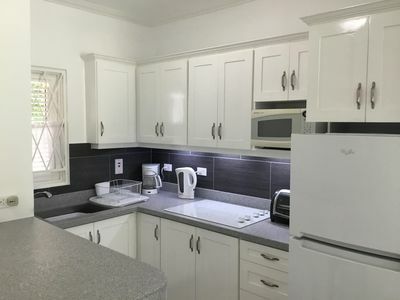 The property benefits from Wi-Fi, telephone, cable TV, safe, hair dryer, ironing facilities and plenty of cupboard space. 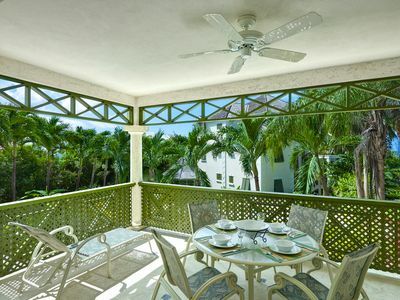 A pleasant patio offers views of the golf course, there is a communal pool and laundry facilities are available free of charge. 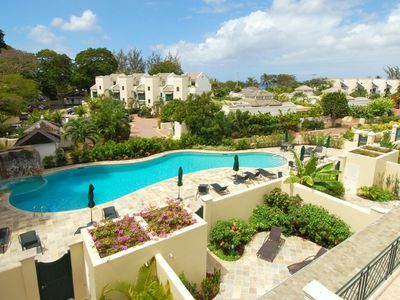 Lots of amenities at Rockley Golf & Country Club and the surrounding South coast area. 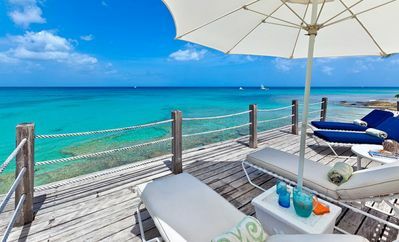 A Place For Relaxation And Peace Of Mind. 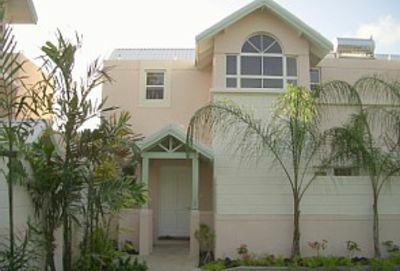 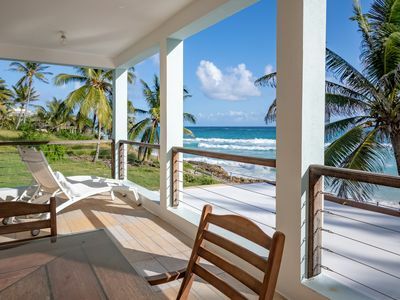 Easy Reach is one of Barbados most lovely 3 bedroom beach houses. 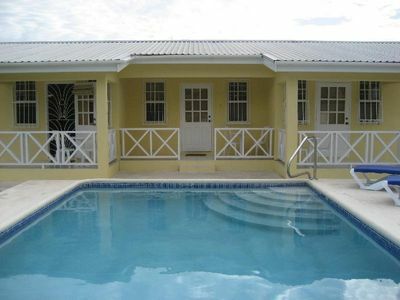 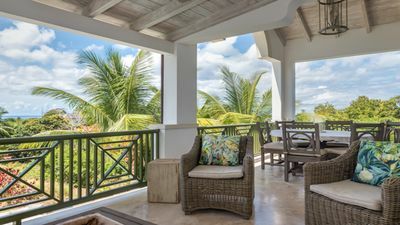 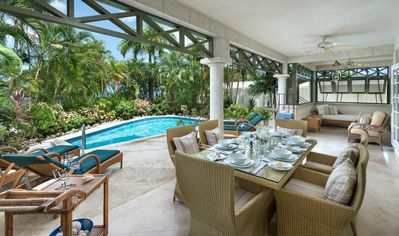 Luxurious 4 bedroom villa with full amenities of Royal Westmoreland resort.